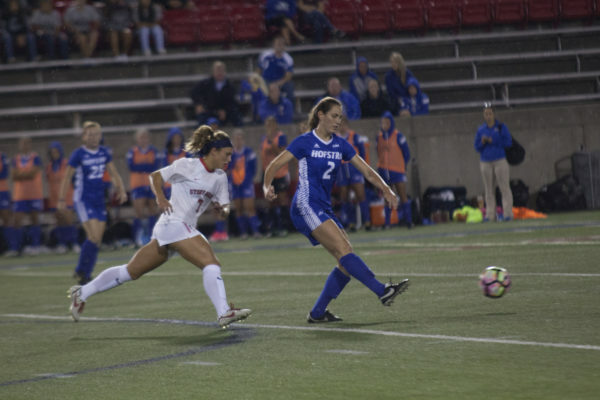 The River Hawks upset the No. 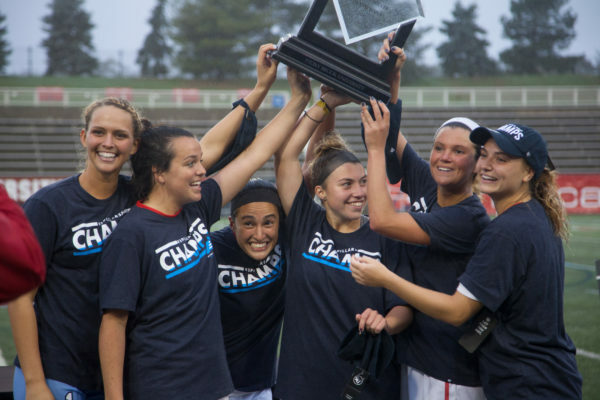 1-seeded team in the America East Tournament, ending Stony Brook Women's Soccer's season. 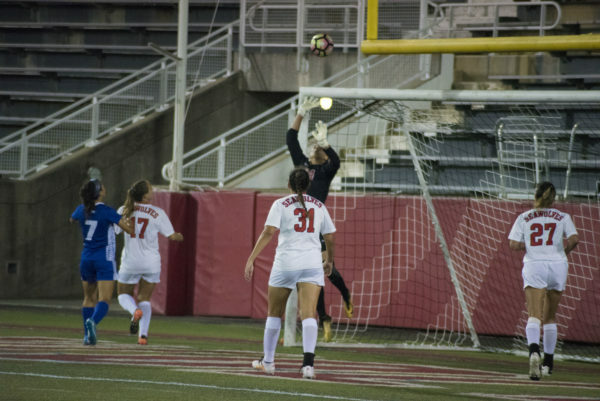 Julie Johnstonbaugh took matters into her own hands, scoring the lone goal of the night 14 minutes into play. 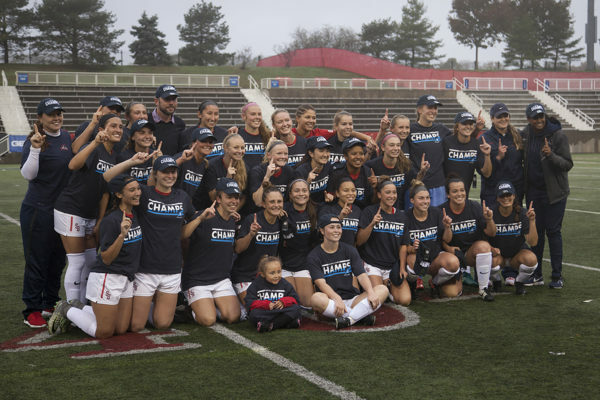 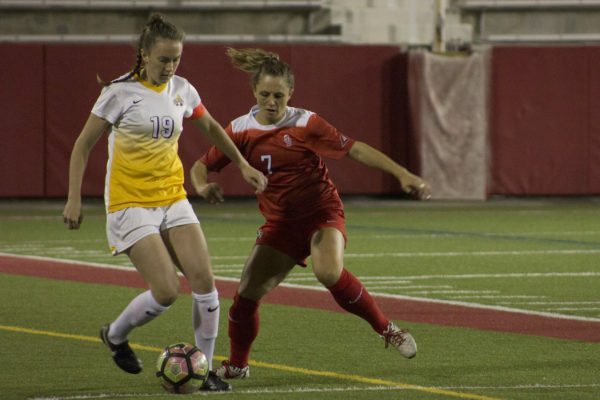 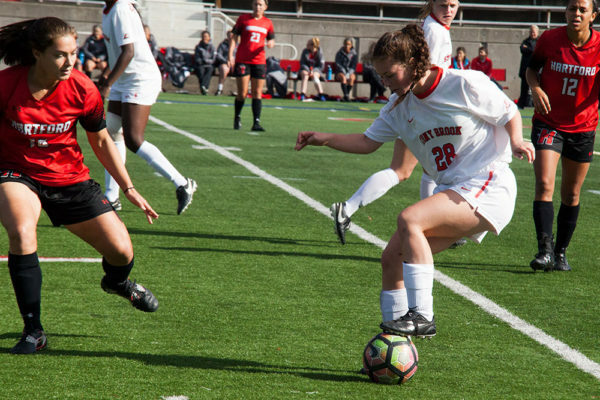 The Stony Brook women’s soccer team began its America East title defense with a two-game split on the West Coast. 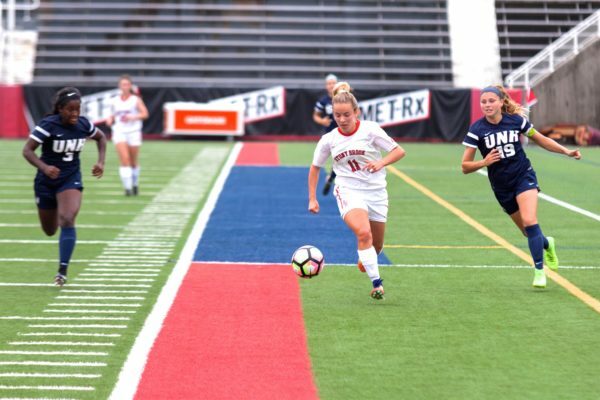 The goal, which was Florenz's third in as many games, helped Stony Brook defeat UMass 2-0 at Rudd Field for the team’s second straight non-conference win. 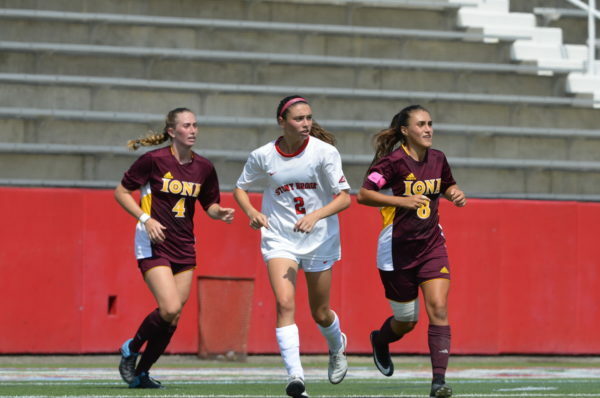 The team had three first period goals for the first time since Sept. 19, 2010, in a win over Manhattan.